Family members. 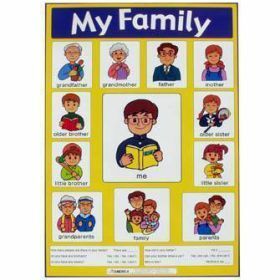 How many people are there in your family? Do you have any brothers or sisters?